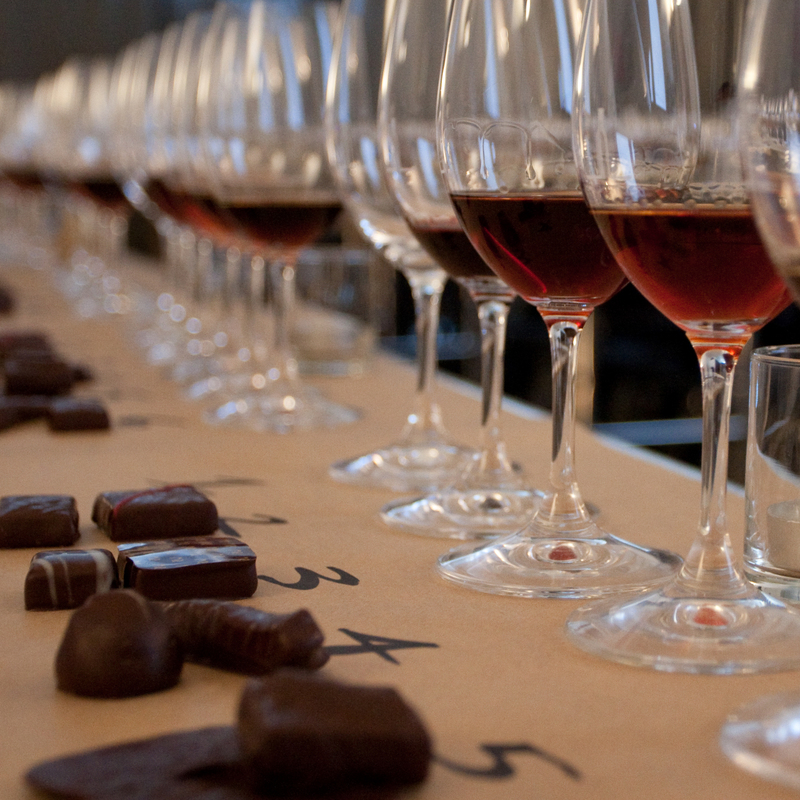 Lodi Wine and Chocolates Weekend 6 Hour Wine Tour Shuttle Seats are on Sale Now for just 59.95! Hurry before they are all booked for this very popular Lodi Wine and Chocolates Weekend Wine Tasting Tour! Bring that group of friends or someone special to Lodi Wine Country on a Wine & Chocolates Lodi Wine Tour! Taste handcrafted Lodi wines and decadent chocolate treats with options to taste at over 50 wineries in the Lodi appellation. The Lodi Wine and Chocolates Weekend Tours are fantastic with 50 wineries participating including chocolate pairings with delicious, wines and lots of live entertainment! 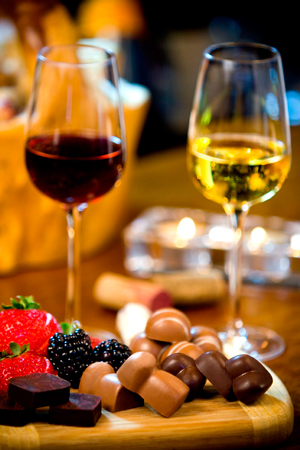 Get a wine and chocolates wine tour for 6 hrs in our network partners 14 Passenger Executive Shuttle Bus for just about $59.95 per person on Saturday the 13th and Sunday the 14th when you will be visiting 5 or more of Lodi’s own top rated participating wineries! Buy the special 6 hour wine tour package by the number of seats you need on the executive shuttle bus and leave the driving behind! 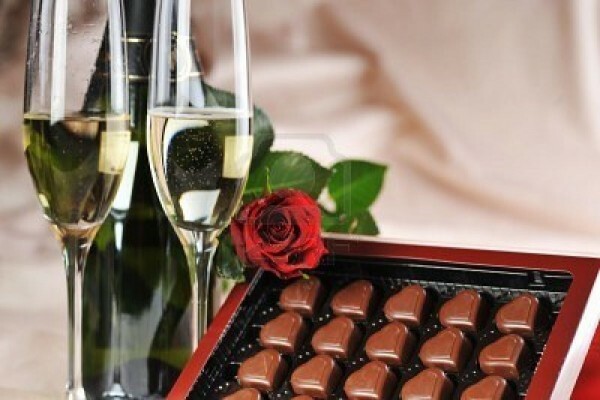 **Please Note: Lodi Wine and Chocolates Limo Wine Tour packages do not include tasting fees but do include all the best stops and an itinerary specially designed to create the perfect Wine and Chocolates Wine Tour. We have had selected 5 top rated wineries for our stops on the Wine and Chocolates Weekend wine festival. Wineries list we will be visiting will be provided after purchase and are among the very top rated and most popular wineries in the area! For more information or help with your ticket purchase use the quote request form for more details or to discuss packages available from your local limo network! Bring someone special to Lodi Wine Country this Valentine’s Weekend, February 13 & 14, for the 19th Annual Wine & Chocolate Weekend! Taste handcrafted Lodi wines and decadent chocolate treats at over 50 wineries in the Lodi appellation. Travel from winery to winery while taking in each of the winery’s hosted activities such as wine and chocolate pairings, live music, barrel tasting and more. More than 50 participating wineries are prepared to shower you with award-winning wines and fun, so be sure to visit the wineries page for the full list of activities.